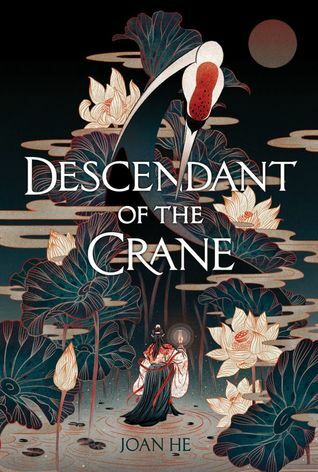 Descendant of the Crane is one of my new favorite books this year! 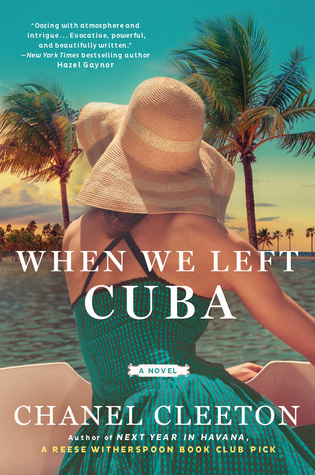 I loved it so much even if it hurts. 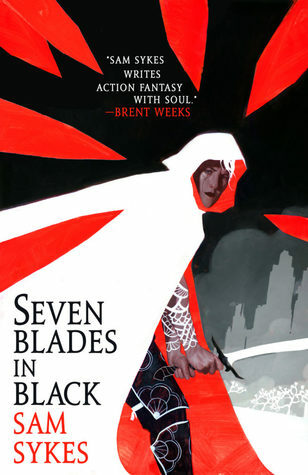 I also just finished Seven Blades in Black and it’s so good! This is the first I’ve heard of Hot Dog Girl– it sounds adorable! Wow! So many good ones. 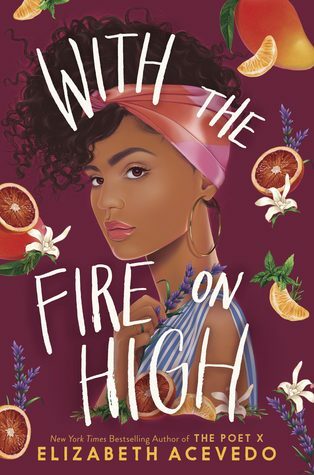 I have read With The Fire on High and let me tell you… it is fantastic! It’s an all time favourite now. 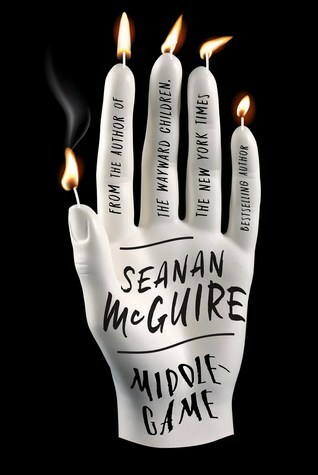 I’m excited about We Hunt the Flame and Middlegame, I have arcs of those. And I just read Seven Blades, I think Sal is excellent/ fun protagonist. You’ve got several I haven’t seen before, but some on my own list. Yes to Hot Dog Girl! That one looks so quirky and fun. Ahhhhhh! 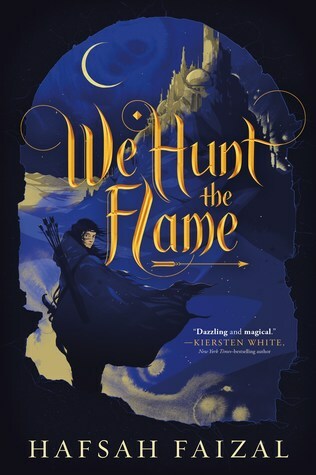 We Hunt the Flame is on my list as well. 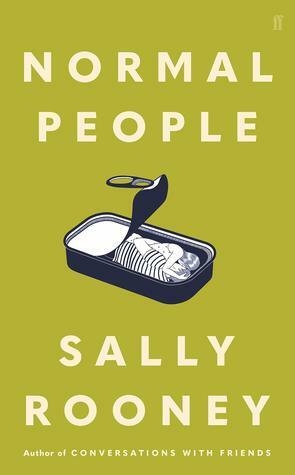 I am so excited to read that one. I was going to include Seven Blades but I thought that was going into summer lol! Great list. 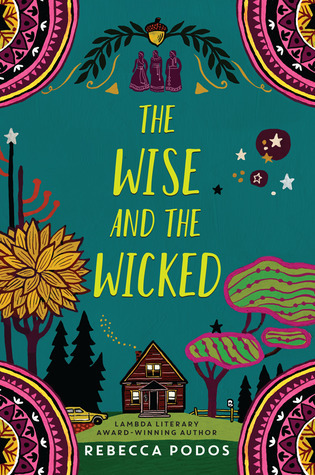 I hope you love these books! 🙂 Enjoy. 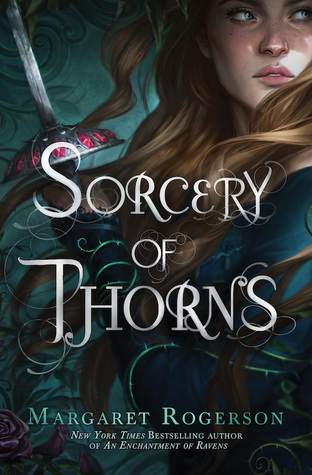 I’m also really excited for Sorcery of Thorns and Finale! I also can’t wait for Kingsbane, Deviate and Aurora Rising! 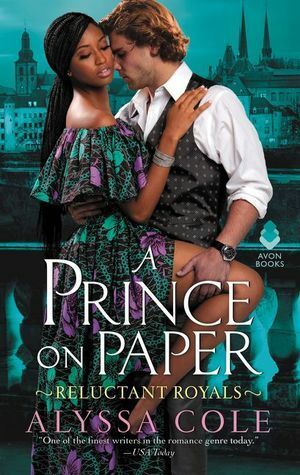 Descendant of the crane looks nice… so does Sorcery of Thorns. 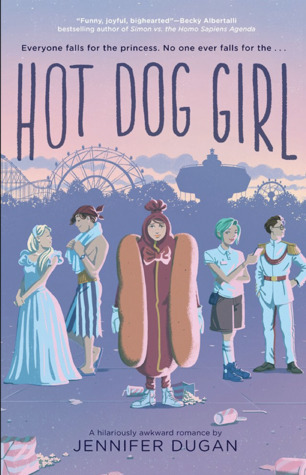 And I’m curious about Hot Dog Girl! Oh I’m so excited for finale! Oooh. 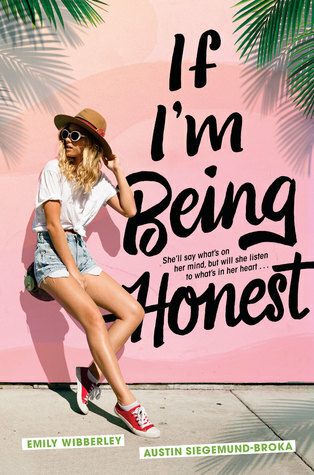 Some of these are on my most anticipated list for Spring as well! 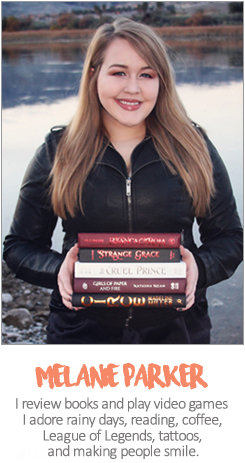 Descendant of the Crane sounds amazing and I am so excited to get my hands on it next month! 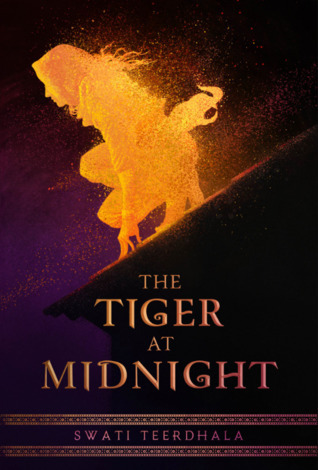 The Tiger at Midnight is such an intriguing fantasy, and Hot Dog Girl sounds like such a cute, silly contemporary queer romance. 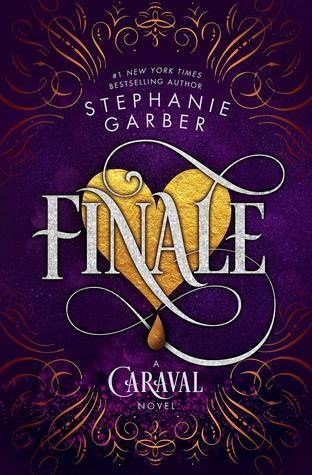 I’m also really excited for We Hunt the Flame and Finale (even if I haven’t read Caraval yet), as well as With the Fire on High and Middlegame. 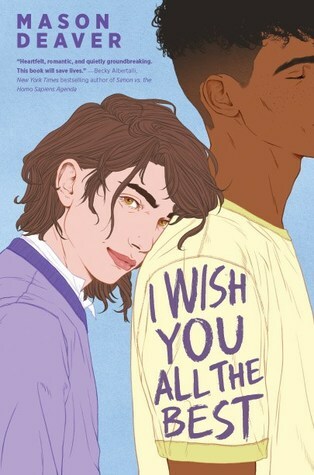 My most anticipated release this spring is I Wish You All the Best, as it’s the first mainstream published book I’ve ever seen that relates really hard to my own experiences as a non-binary person, and seeing so many bookish people excited for it genuinely makes me tear up and get emotional. Like… I cry a little thinking about it. 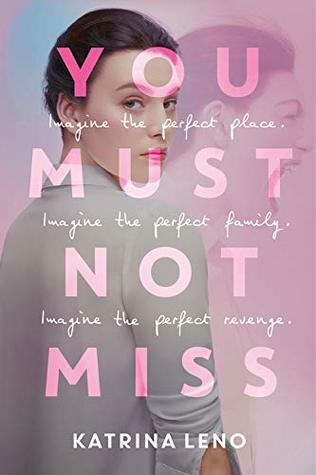 I really, really wish I could have gotten an ARC, especially a physical one, but I didn’t, so I need to just order like ten copies of this book. Holy crap. Ahh!! Such a good list, thank you Melany! (I’m AniPendragon, I just use my real name on WordPress, because my name is really important to me).